The main difference between big data and data analytics is that the big data is a large quantity of complex data while data analytics is the process of examining, transforming and modeling data to recognize useful information and to support decision making. Big data refers to a massive amount of data. This data can be structured, unstructured or semi-structured. Frameworks such as Hadoop allow storing big data in a distributed environment to process them parallelly. In contrast, data analytics is the process of examining data sets to draw conclusions. It helps to make better decisions and improve operational efficiency by reducing business risks. In brief, data analytics is applied to big data. Data is important to every organization. Storing data and analyzing them improves the productivity and helps to take business insights. A large amount of data is collected daily. It is difficult to use Relational Database Management Systems (RDBMS) to store this massive data. This kind of a large data set is referred to as big data. 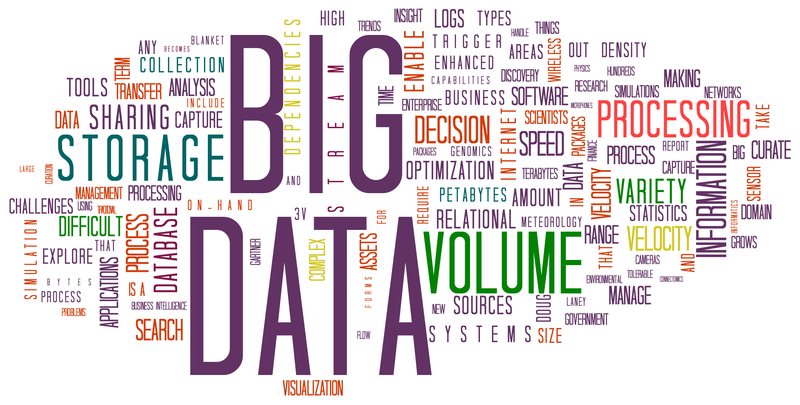 There are three main properties of big data known as volume, velocity, and variety. Volume – Defines the amount of data. It is measured in Terabytes, Petabytes, and Exabyte, etc. Velocity – Refers to the speed at which the data is generated. Scientific experiments, military operations, and real-time applications require high-speed data generation. Variety – Describes the type of data. Data can take various formats such as text, audio, video, images, XML, etc. Big data is handled by big data professionals. They have programming knowledge in languages such as Java and Scala and knowledge in NoSQL databases such as MongoDB. They also have knowledge of distributed systems and frameworks like Hadoop. Data Analytics involves collecting, analyzing, transforming data to discover useful information hidden in them in order to come to conclusions and to solve problems. It is simply a process of applying statistical analysis on a data set to improve business gain. Data analytics is used in multiple disciples such as business, science, research, social science, health care, and energy management. In data analytics, the data analysts perform multiple tasks. They gather processes and summarize data. They apply algorithms on data to make decisions. They also design and create reports, charts, and graphs using reporting and visualization tools. Data analysts are required to have programming knowledge in languages such as Python and R, Statistical and Mathematical Skills and Data Visualization skills. Big data is a large volume of complex data that is difficult to process using traditional data processing application software. 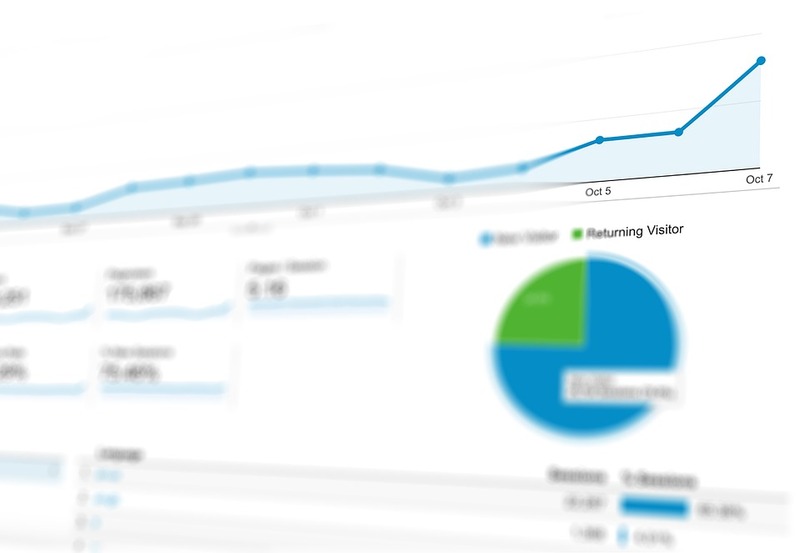 Data analytics is a process of inspecting, cleansing, transforming and modeling data with the goal of discovering useful information and supporting decision making. 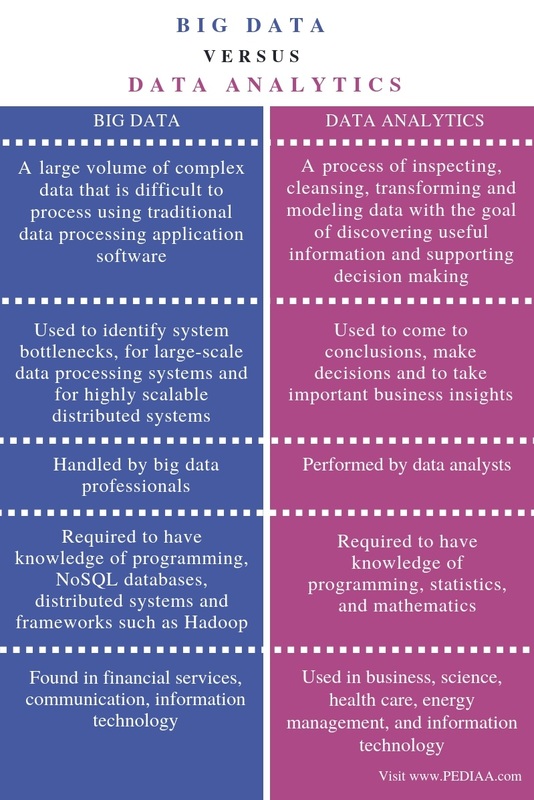 This explains the basic difference between big data and data analytics. Another importantant difference between big data and data analytics is their usage. The use of big data is to identify system bottlenecks, for large-scale data processing systems and for highly scalable distributed systems. The use of data analytics is to come to conclusions, make decisions and to take important business insights. Moreover, the big data is handled by big data professionals while the data analytics is performed by data analysts. Also, the big data analysts are required to have knowledge of programming, NoSQL databases, distributed systems and frameworks such as Hadoop. Whereas, the data Analysts are required to have knowledge of programming, statistics, and mathematics. Whereas big data is found in financial services, communication, information technology, and retail, data analytics is used in business, science, health care, energy management, and information technology. The difference between big data and data analytics is that big data is a large quantity of complex data while data analytics is the process of examining, transforming and modeling data to recognize useful information and to support decision making. In brief, data analytics can be applied to big data to improve business gain and to reduce risks. 1. “Big Data.” Wikipedia, Wikimedia Foundation, 3 Sept. 2018, Available here. 2. “Data Analysis.” Wikipedia, Wikimedia Foundation, 3 Sept. 2018, Available here.